I love the springtime! And, I love gardening! 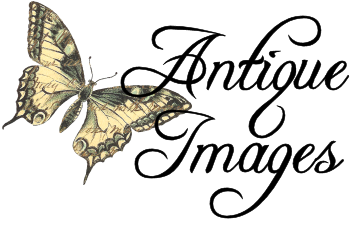 I've posted a simply, but lovely, digital image transfer of a vintage water bucket. 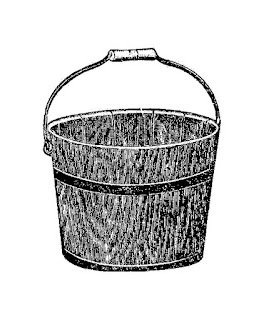 If you love spring and gardening projects, then this wonderful digital bucket download would be a fun design element. 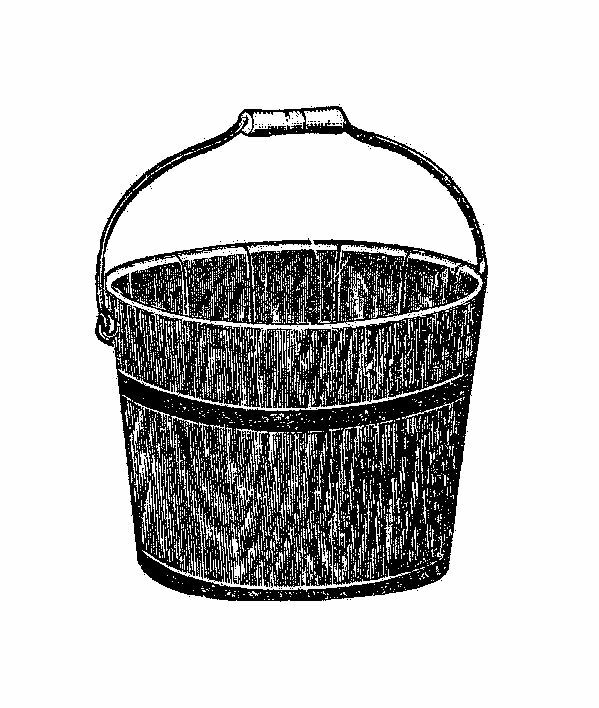 I've given you both the .jpg and .png files of this digital bucket clip art. I hope you enjoy! Thank you fr all the images!